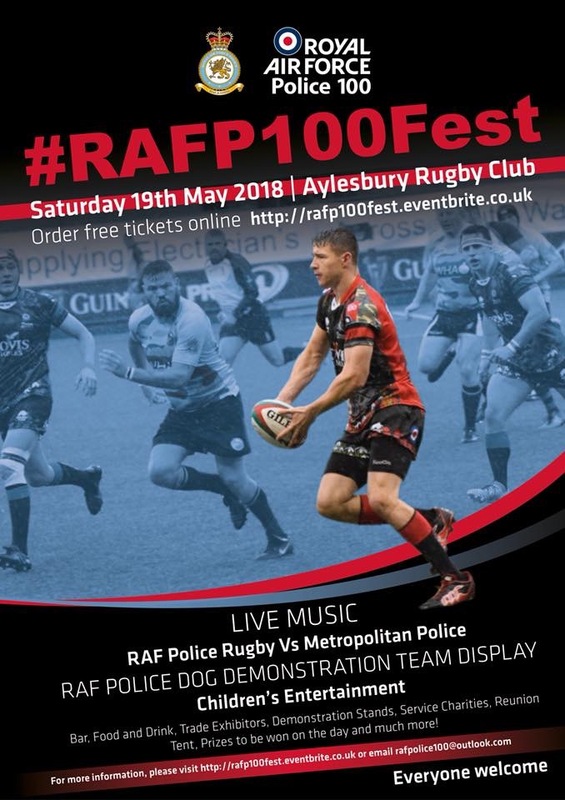 The Royal Air Force Police (RAFP) celebrate their formation 100 years ago (01 April 1918) on Saturday 19th May 2018 with a day of demonstrations, sport, music and fun filled activities for all the family. 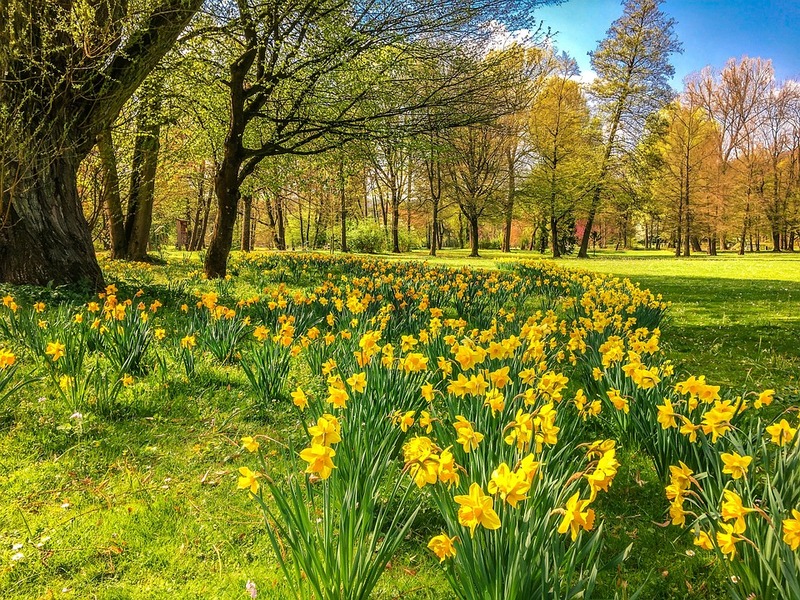 During the day, the Royal Wedding shall be shown on the big screen, RAF Police Dog Display Team shall be performing, Mens & Women’s Rugby Vs Met Police, Live Music & Comedy acts, Trade demonstrations, Kids Characters & Entertainment. The RAFP Male and Female Rugby Teams (The ‘Flying Pigs’) shall be taking on the Metropolitan Police for the ‘Hart-Halam’ Trophy. The RAFP Military Working Dog Demonstration Team shall be showcasing their skills with an action packed show. A packed day with live music, entertainment for kids and adults, demonstrations, trade, military & emergency service stands, food and drink available & much more, as well as raising money for the Service Charities.